An estimated 80 percent of farmers in eastern Africa are smallholders, according to the first Access to Seeds Index released by the Access to Seeds Foundation. Most of these farmers rely on rain-fed irrigation, use minimal inputs, and produce mostly low-yield staple food crops. Traditionally, the majority of seeds used have been obtained informally (either saved from previous harvests, exchanged with neighbors, or bought in informal markets), the report says. But regional seed companies are starting to play a larger role in providing seeds for improved plant varieties to small farmers in the region. These improved varieties— embodied in seed — can help farmers adapt to climate-driven challenges, improving both yields and livelihoods. The regional index for eastern Africa looks at a total of 17 seed companies that cover the full seed value chain, from research and development through marketing and sales. 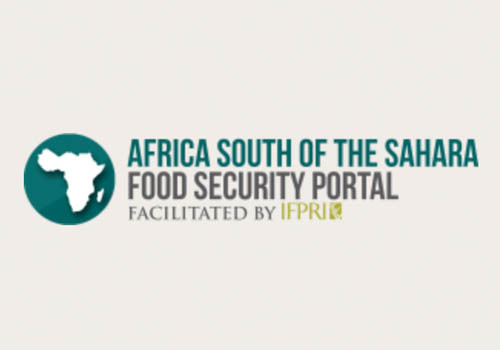 A range of stakeholders were consulted to collect data, including smallholder farmers, seed company representatives, governments, multilateral organizations and NGOs, and academic researchers.